Phaedra Starling is the pen name of a romance novelist and licensed private investigator living in small New York City apartment with two large dogs. She practices Brazilian jiu-jitsu and makes world-class apricot muffins. Gentlemen. Thank you for reading. Let me start out by assuring you that I understand you are a good sort of person. You are kind to children and animals. You respect the elderly. You donate to charity. You tell jokes without laughing at your own punchlines. You respect women. You like women. In fact, you would really like to have a mutually respectful and loving sexual relationship with a woman. Unfortunately, you don’t yet know that woman—she isn’t working with you, nor have you been introduced through mutual friends or drawn to the same activities. So you must look further afield to encounter her. Are some misinformed people telling you that IT, Retail and Property are the new explosive growth industries? Do not pay any attention to them. In fact, if the industry I am going to be talking about has its way, you will not be able to pay attention to anything else. I am a compulsive hoarder and I am slightly ashamed of it. It’s an obsession for me to collect things. Whether it is movie ticket stubs, 3D glasses, receipts, manuals, fancy cards, bills, lighters, prepaid telephone cards, memorabilia, etc. I just cannot seem to throw things away. 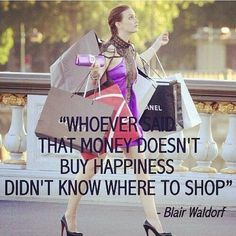 When I got my first credit card, it was online retail therapy galore! I had sites like Cobone and Groupon bookmarked! Bought items that although were cheap, never really used them. To this day I have to keep chanting in my head “You don’t need it” every time I browse through them. At least then, I realized that it was going to cost me money. Enter Dota 2 – the sequel to DotA; a game I had spent a lot of money on during my college days. Back then, if you wanted to play DotA, you’d either have to buy Warcraft 3 and have a really good internet connection to play with people online. But since it wasn’t as mainstream as it is today, the other option was to spend AED 5 / hour in a cyber cafe to play on LAN with just about anyone who was ready to kick your a**. 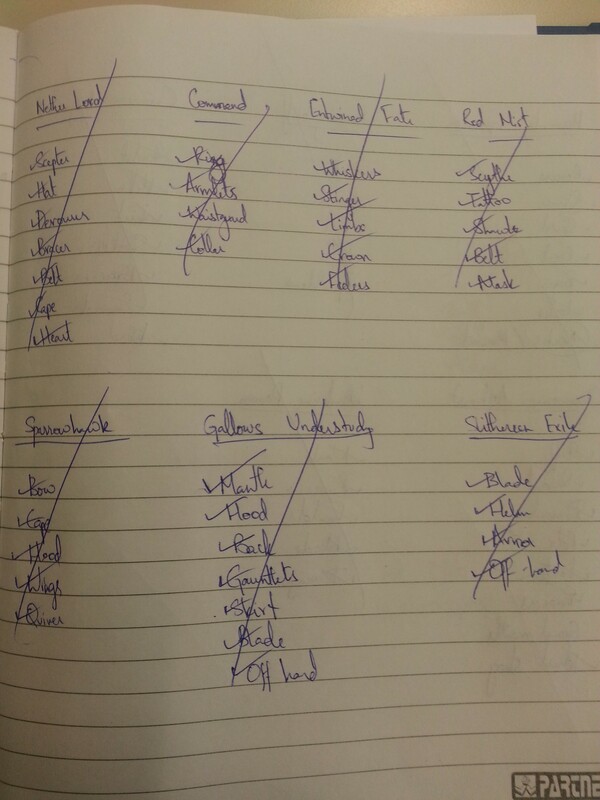 A lot of hours (x AED 5’s) were invested and with a game like DotA the only yield is loss of self esteem. This obsession with DotA lasted for a good part of 3+ years and was probably the longest addiction I’ve had. Until Valve Corp bought Dota 2 and launched it on Steam. FOR FREE! Life was good. All you had to do was download Steam, which was also free and then decide which server you wanted to play on. Thus began months of sucking hard at Dota 2, with it’s reworked meta game engine, to endless chants of: cyka / feeder / noob / reported. But all it cost to play Dota 2 was a computer and an active internet connection (Woohoo!). All was great till I was introduced to the concept of item sets for heroes. Cosmetic items that enhance the appearance of heroes / certain hero abilities. In exchange for money. Please bear in mind that these items do not affect any aspect of the actual game play. I was somehow able to resist the urge to buy these items, but then the Steam Sales began. Huge discounts on games that I had always wanted to own/play. 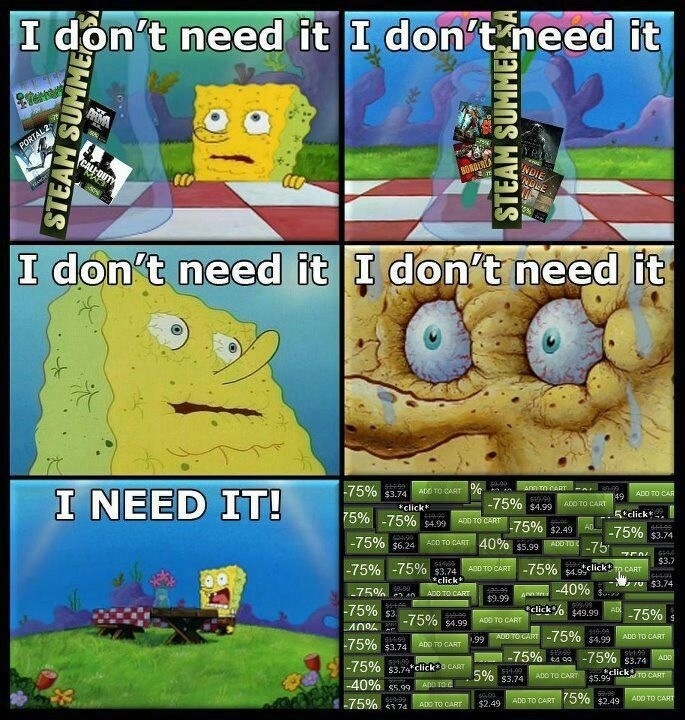 My first purchase on Steam was the Valve Complete Pack for $49.99/-. After I realized how much I had spent, I swore to myself that it would be the last. Then I bought two Prince of Persia games after that. But that was it. No more. Wasn’t going to spend more money on games. 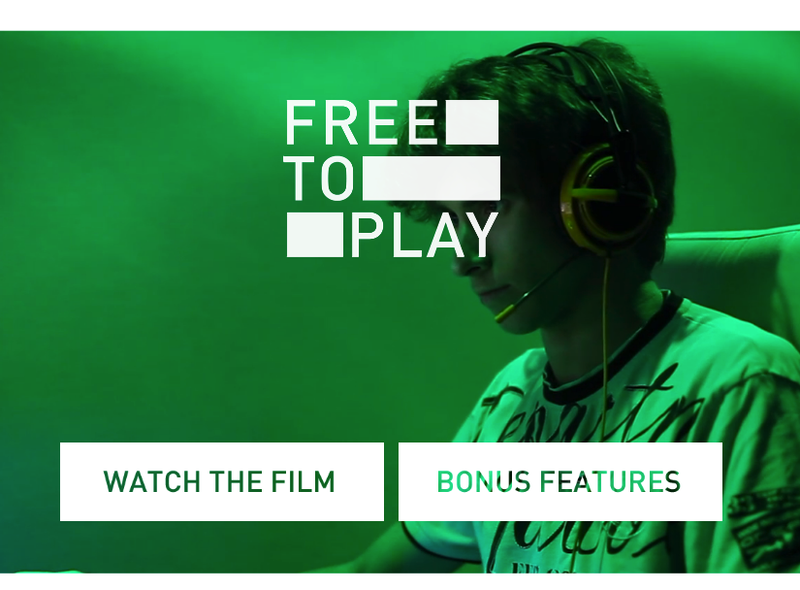 But Valve had other plans … They launched the Free to Play Collector’s Pack. 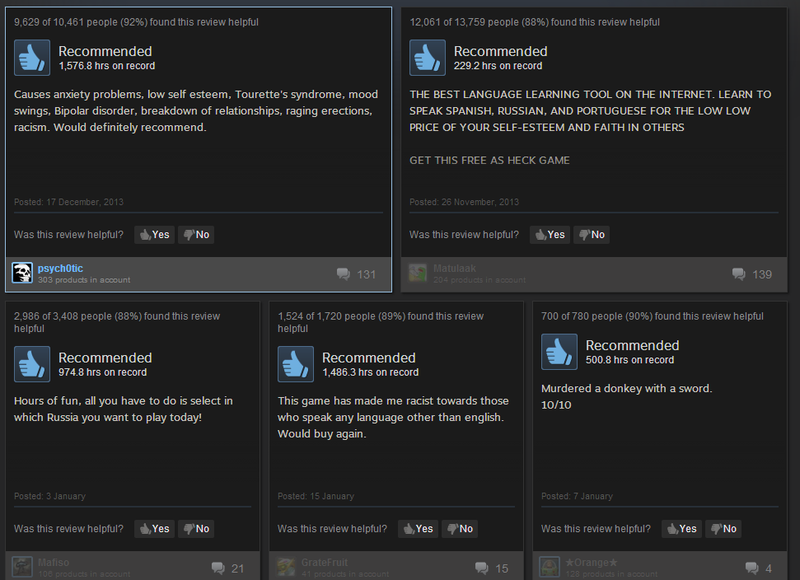 After being addressed as a noob yet again, by my friends this time, I was introduced to the Steam Community Market. Hallelujah! The mecca for items and sets! You can buy complete hero sets here for under $1/-. Even the items you get as random drops during the game can be sold here. Then something inside my brain snapped and my obsession with the Community Market was born. I started with buying items for the heroes that I frequently played. Nothing out of the ordinary. They were cheap (~ $0.05/-) and the whole bargain hunting process was addictive. But then things slowly started spinning out of control. I started keeping tabs on price histories and analyzing trends (yearly, monthly, weekly). Started making lists of items I wanted, even for heroes that I don’t frequently play. Daily visits to the market and continuous refreshing of search results began taking up a good part of my evenings. (The latest improvement to the Market makes this a breeze as you can filter by game>hero>item>quality. This was not the case earlier.) I would patiently wait for the price of items to drop by as little as $0.01 before buying. The whole experience hasn’t been entirely vain though. It has taught me a great deal about community market trading, trends, workshop items, gems, tools, pennants, etc. At the time of writing this article, I’ve managed to obtain complete sets for most of the heroes and this obsession is slowly beginning to wear off. In the words of Jay-Z, it’s “on to the next one”. Because I already paid for the domain. My family can read it. Google already has all the answers. May actually have a successful blog with lots of followers. Save myself from the pain of heartbreak when no one visits. Sharpen my writing skills, stimulate my grey cells. Can instead spend this time playing Dota / sleeping. May improve my chances of getting hired as a writer. Can get me fired from my present job. If you’ve ever been working in the Middle East, chances are that you’ve been contacted by a bank regarding some lucrative deals that are available for a “limited time only“. I know, I’ve been there too. The reason why most people are afraid to sign up for these offers are because banks are rarely upfront, and we fear the consequences of the “fine print“. This is the way in which banks have always operated and it isn’t going to change. However, understanding how these offerings work will enable you to pick and benefit from the one that’s most suited to your needs. Enter Souqalmal.com, a website that offers comparisons between products offered by leading financial institutions in the region. Their comprehensive database of credit cards, loans, bank accounts and their most recent foray into education, enables them to highlights the pro’s and con’s of each of the listed products. If this wasn’t enough, you can go through the user reviews posted at the bottom of the page, saving you the trouble of approaching multiple vendors and skimming through all that fine print! Yes. It’s true. I am an addict. My thumbs crave for the craftful little plastic buttons to mash. BlackBerry has been satisfying this urge of mine for over 6 years now, and they’re doing a fantastic job. The new OS integrates a lot of touch screen functionality without making the keypad feel dated or redundant. The new OS on the Legacy devices is a big leap forward from the previous generations of BB OS. It is intuitive. No more looking under several menus to get anything done. Integration of email, contacts, social networks, cloud storage, etc. is a piece of cake! 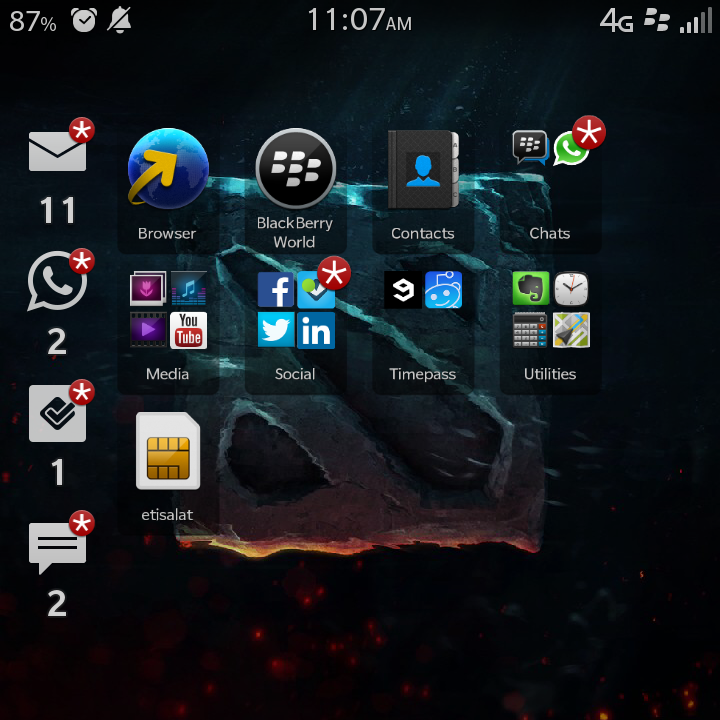 The interface is clean, simple and works on gestures – this is BlackBerry Flow experience. All you need to do is swipe. Kudos to the developers for the simple and convenient unlocking feature and the bedside mode. Although this feature is now available in most smartphones with different flavours, what makes the Hub unique is the way in which notifications can be accessed and filtered. Most phones allow you to see the notifications and dismiss them. In the BlackBerry, you can set up priority so you can immediately filter to the important ones. You can also sneak a peek directly from the lock screen without having to open the Hub. Just brilliant! This feature came as quite a surprise during the launch of the Q5. A few years ago, the BlackBerry was one of the few devices allowed in certain locations due to it’s lack of camera and secure (read: complicated and restrictive) connectivity. 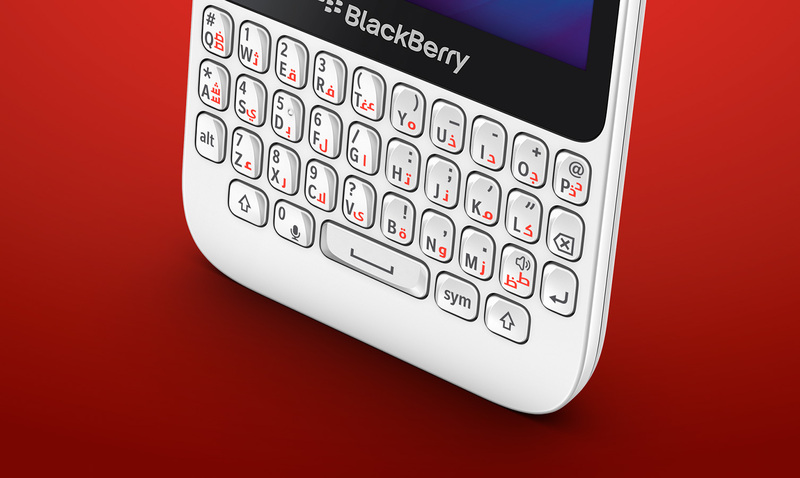 Now, the BB devices have started catering to a younger generation of users. 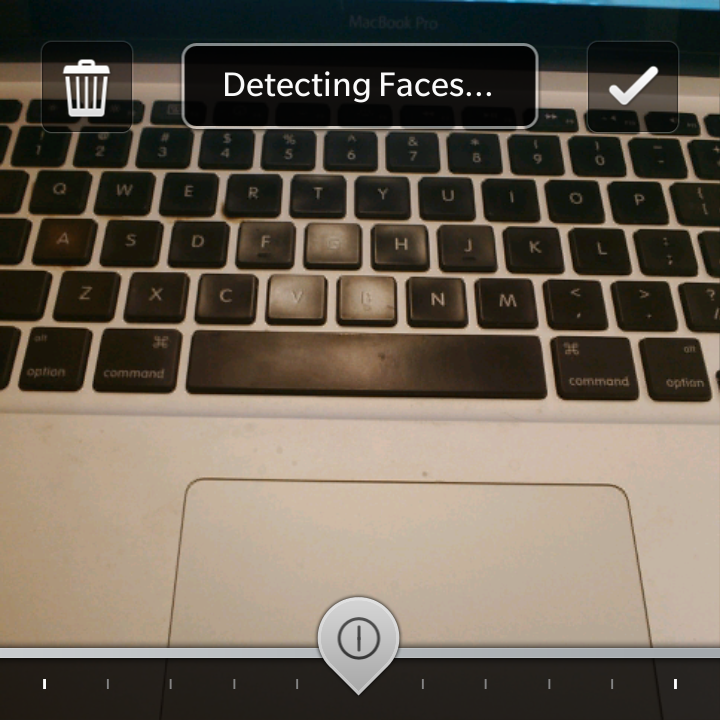 The in-built facial recognition functionality allows you to move forward or backward in “time” until you’re satisfied with every persons’ facial expressions. No more shut eyes or weird faces. Just perfect selfies. 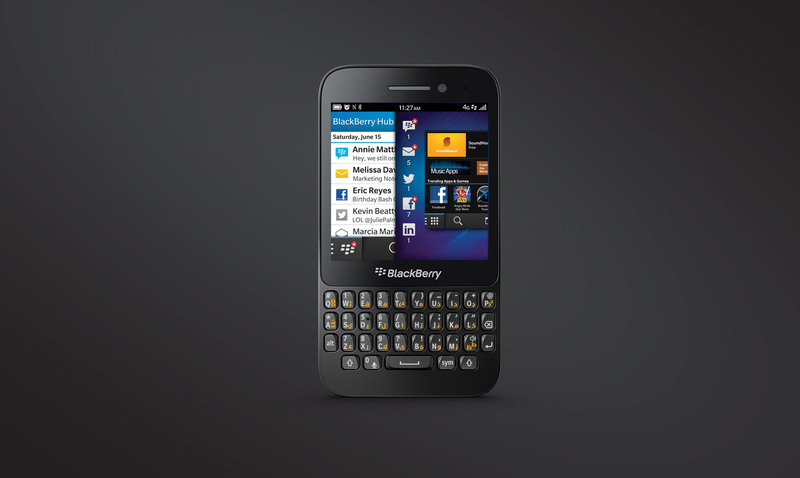 The core strength of RIM / BlackBerry devices has been their unparalleled services for enterprises. Corporate hotshots setting their keypads aflame while replying to emails on the go. Now, the BB is no longer just a work horse. With new apps on the AppWorld and the ability to sideload Android apps onto the phone, it can easily transition between serious and fun. 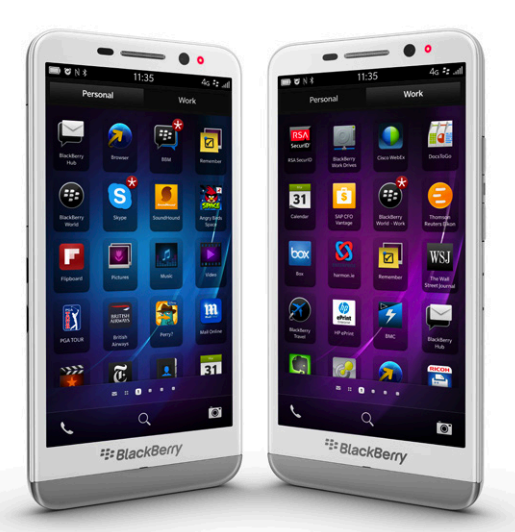 Enter BlackBerry Balance, which allows you to run two different spaces on a single device (with separate wallpapers). Switching between the two is a matter of simply swiping down from your home screen and selecting the desired option. Allow me to begin by introducing myself – I’m lazy. If I were a supervillain, procrastination would be my power. For a long time now, I’ve been asked by many people close to me to write / blog, but I’ve never really got around to it. To give you a rough idea of this lethargy, this blog was created in June 2013, but the first post was published in March 2014 … You read that right! Anyway, now that the first steps have been taken in the right direction, I intend to share with you the most random of things through this blog. Hope to keep you entertained! TA melds near a PL illusion with radiance burn in a pub game! If this works for you, please rate, favourite and comment.